Celebrating our students’ academic success! 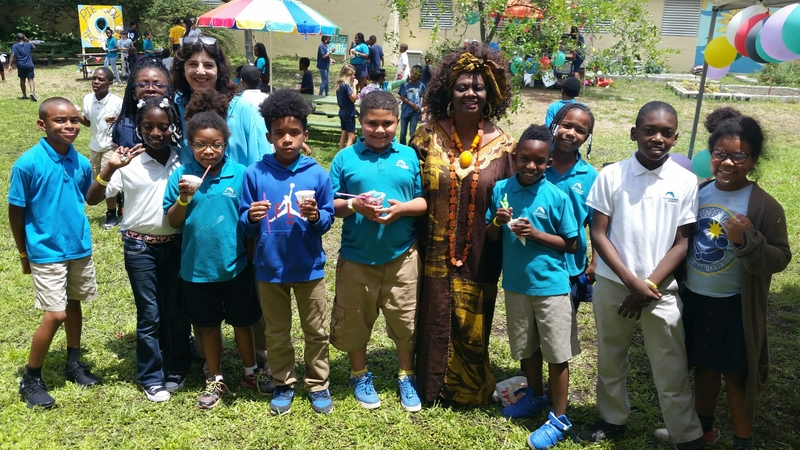 District 2 School News – School Board Member Dr. Dorothy Bendross-Mindingall (D-2) congratulates our hardworking students, parents, teachers, administration, and staff for achieving great scores on the FSA Grade 3 English Language Arts exam. 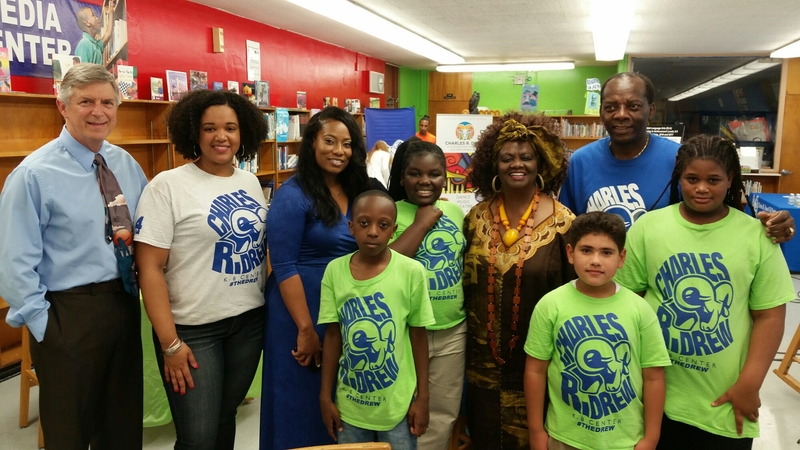 We salute Principal Tracie Abner, Principal Dr. Omar Riaz, and all schools on their amazing results.